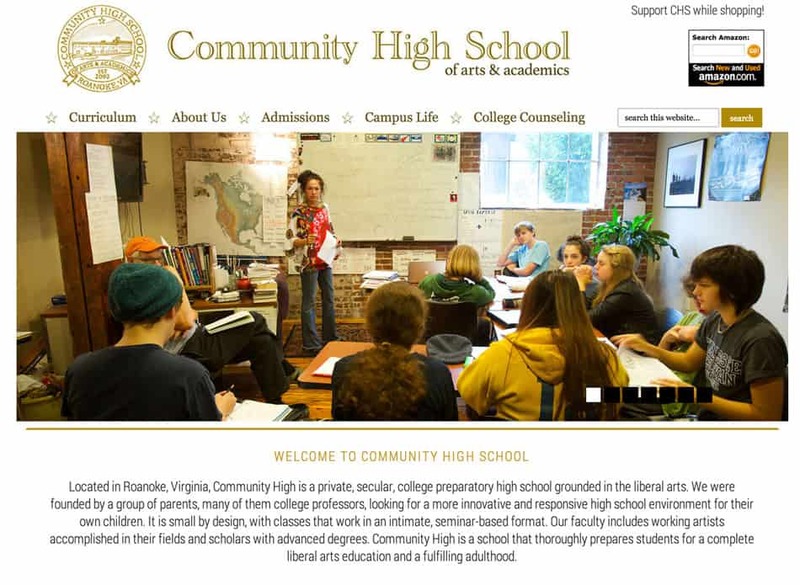 Community High School, a petite private high school, came to us in desperate need of a rebrand. 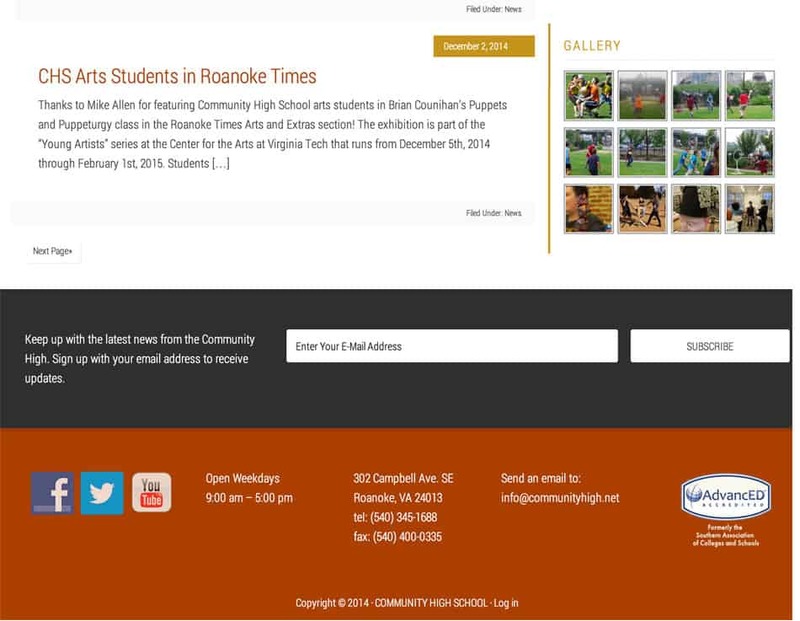 Their current website didn’t come close to showcasing the artistic and inspiring classroom environment that the founders had created. The previous site was difficult and at times impossible to maintain without regularly hiring a web developer to dig into the code. They were spending both time and money on a brand that did not honor the true campus life that their students experience. Administers realized that as their students applied for college, the admissions boards were not seeing a proper picture of their unique developmental environment and that it was time to make a change. 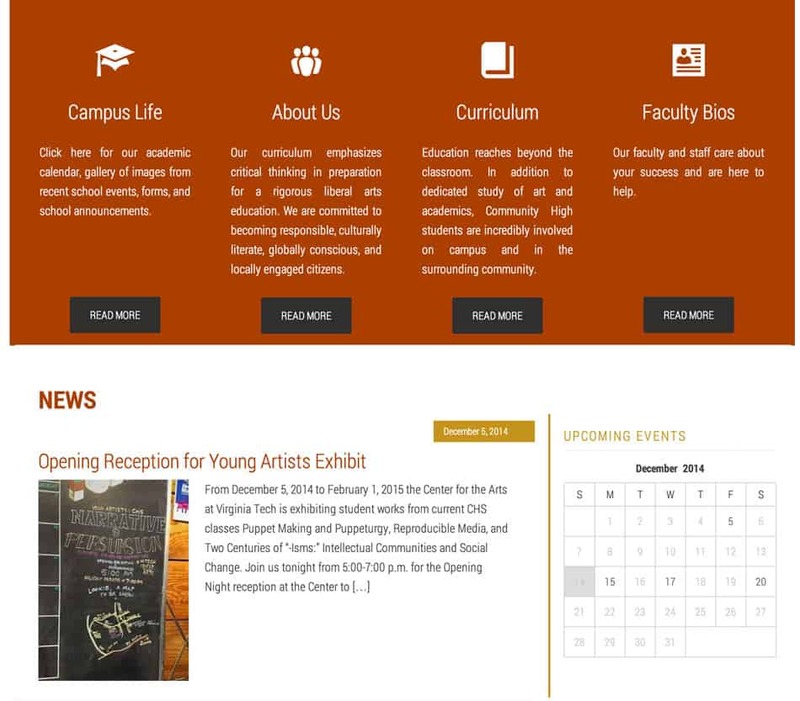 We worked with them to create a web site that was both professional and easy for the faculty to maintain. 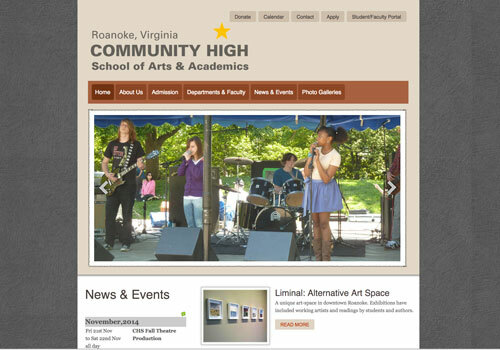 With such a strong background in arts, the school needed a clean site design so that each photograph of the real art and beautiful classrooms would truly be the focus.